How lovely is this fall weather?! The cool mornings and crisp air are really getting us into the Holiday Spirit. Our shops are transformed, I hope you’ll come take a look! 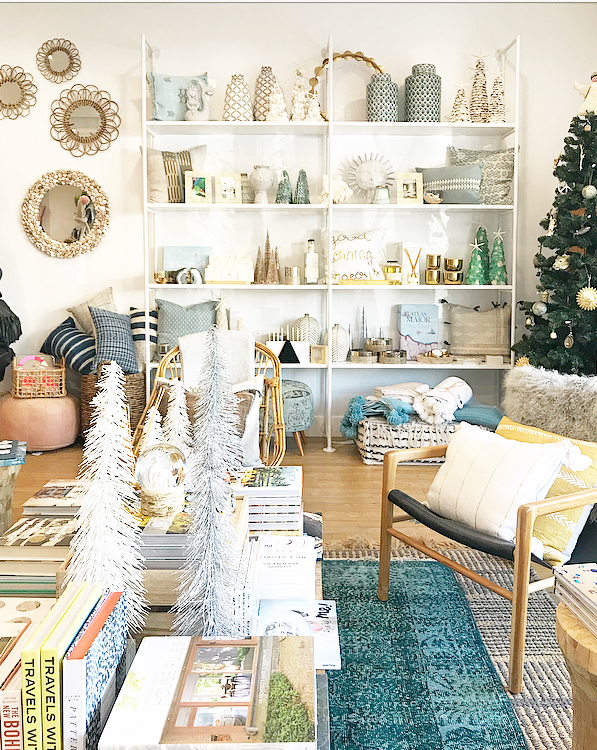 Today in our Manhattan Beach Shop, we’re donating 10% of Sales to Sandpipers! Come on in and get your holiday shopping started while supporting a great cause. There are 28 other downtown MB businesses donating a portion of their sales to Sandpipers, it’s going to be a wonderful day to shop small! Wednesday, Nov. 15th is the MB Tree Lighting and Open House! Kick off the Holiday Season with us! Uncorked will be serving up Champagne in our shop, we’ll be open until 9pm, and we have some surprises up our sleeves. Then Join us for two days of custom stamped jewelry with Jewelry by Cari! 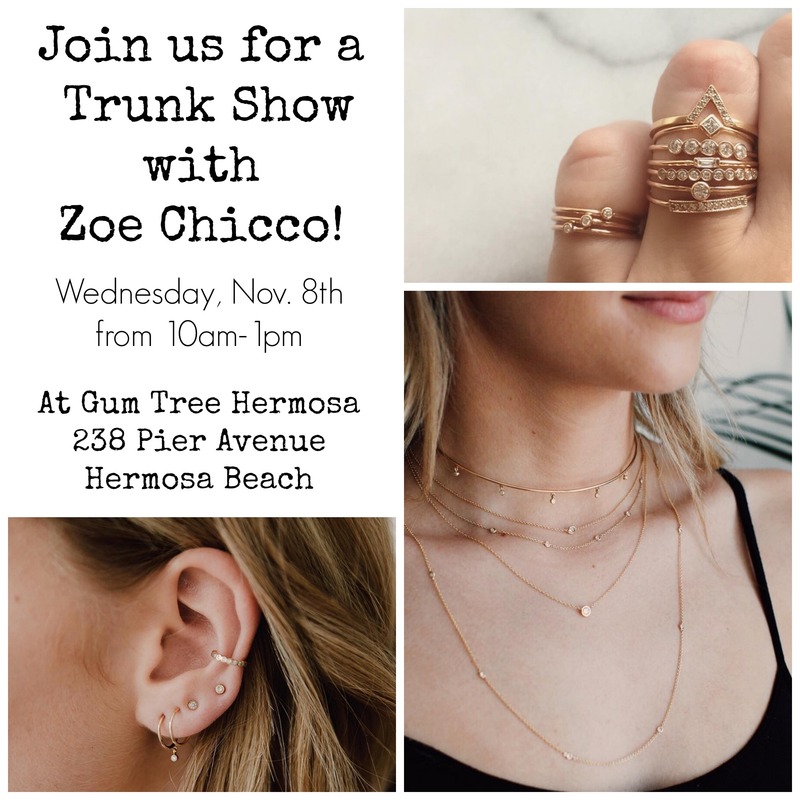 Cari and her husband Rory will be on hand to help you design your perfect piece, and they’ll stamp it right on the spot.